Find out which wine will best fit your palate, buy it with us and enjoy! 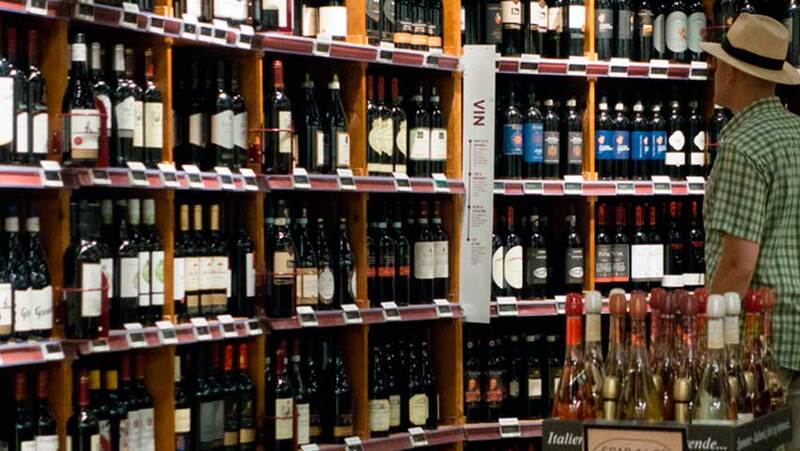 Our service of a personal wine shopper is your guidance in the immense world of wines. It starts with a friendly interview about your preferences, tastes, budget, eating habits and occasion. After getting to know more about you and your personality, our wine expert will choose and help you to buy the most appropriate wine. Very likely that further on, our wine selection will become your personal wine repertoire and a wish list of your friends. Do you plan an important venue or event? – We will help you to find the best wine pairing to your menu, enhancing your food, bringing the taste of both to a higher level of flavor.